Welcome to another Meet and Greet Monday (ahem, WEDNESDAY), where we pull an author or reader of romance out from out of that book they’re buried in, drag them in front of everyone and introduce them! 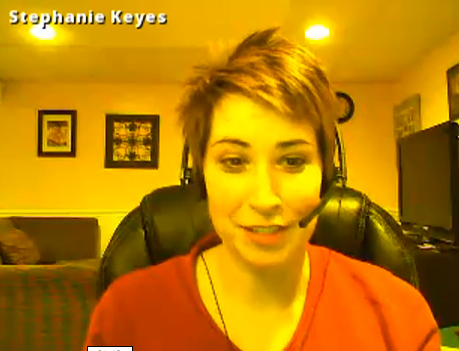 Please wave hello to today’s featured guest, the one and only Stephanie Keyes! Howdy, Stephanie! I promise I didn’t forget about you! Monday was a blur of pharmaceuticals and back pain. For hubby, that is. I just got to babysit. Tuesday was just plain ketchup. Anyhow, since I’m all belated and stuff, we’re going to jump right in. I’ll start you off easy with a couple of random, just-because-I’m nosy questions and we’ll go from there. This will be painless. Probably more painless than pinching a nerve in your spine, anyway. What’s the most unique thing you can tell us about yourself? I sing constantly. Things I’ve made up on the fly, popular songs, anything and pretty much everywhere. I’ve used it as a method of distraction when I’ve been teaching and the technology stops working, when my kids are cranky and don’t want to go to sleep, when I’ve been editing and it hasn’t been going well… I don’t really discriminate about genres either, except I usually don’t make up any country songs. There is something really stress-relieving about belting out a tune, isn’t there? 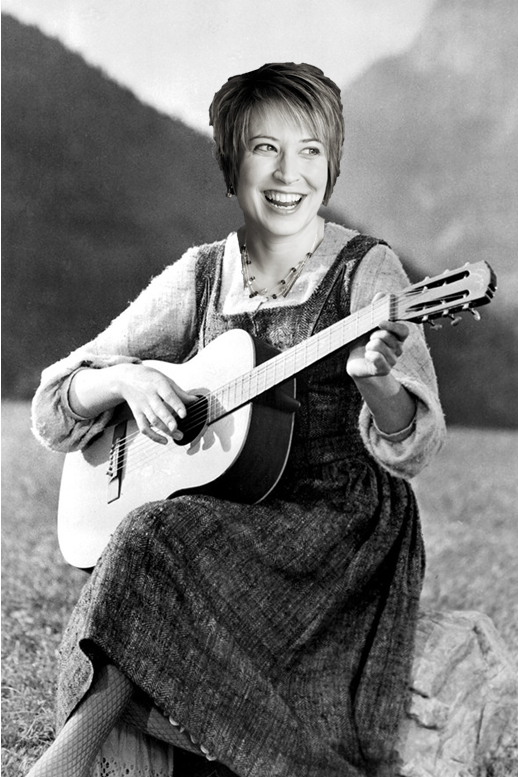 By the way, this is where I would normally insert a photoshopped version of your face on Julie Andrews’ body, but there are just too many great Sound of Music memes out there to resist. 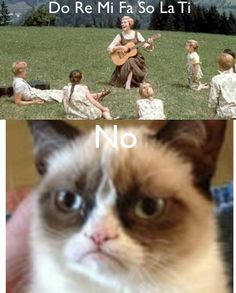 Sound of Music tangent: done. Wait, I can’t resist the urge. Julie Andrews is still alive, so there’s no way to really segue effectively here, but next question: do you believe in ghosts? Definitely. I’ve had way too many things happen for me to pretend otherwise. One of the buildings where I attended Undergrad classes was rumored to be haunted. The temperature would drop ten degrees or so while I’d be standing there talking to someone… There was just a feeling about the place. It was actually the setting for a manuscript that I have in edits now. I’ve had a few experiences myself that make me seriously wonder, too. I once lived in an old house where someone’s dearly departed pet would sleep at my feet almost every night. Weirdest thing – felt just like a live cat or small dog jumped up on our futon and snuggled in, but nothing was ever there. And it showed no preference between me or my husband, sleeping on his feet just as often as mine. I guess I should just be grateful it was either an invisible tabby or teacup poodle and not a German Shepherd. That would have been more uncomfortable. And terrifying. So, on to less creepy things: what was your favorite song when you were 15 years old? Oh my. You’ve Got It (The Right Stuff) – New Kids on the Block. It would have been a toss up between that and Love Bites by Def Leppard. Just kidding. I was an NKOTB fan, too. I told everyone I liked Danny because I felt sorry for him and thought no one else liked him, but Donnie was really my favorite. Until I discovered his hot brother. Mmm… Mark Wahlberg… he’s still my favorite. Monty Python: love it or hate it? What is it about that dry British humor? People either love it or hate it, it seems like. Glad we’re hanging out together in the LOVE IT camp! The Holy Grail is still one of my favorites. And classic sketches, like the parrot and the Ministry of Funny Walks. Speaking of love/hate… rollercoasters. Love them or hate them? Hate them. I am afraid of heights. About ten years ago, I rode one with my husband with the understanding that if I went on this one…the #2 coaster in the country…I’d never have to do it again. He’s kept his deal and hasn’t asked me since. Whew. If I can get my palms to quit sweating, I’d like to move on the the writing stuff! Pick up the book closest to you. Turn to page 12. What’s the first full sentence on the page? All righty then, favorite author of all time? Well, thanks for that. lol I just spent a very unproductive but enjoyable 12 minutes on O.R, Melling’s web site, playing with the awesome sparkly cursor thing. (Seriously, people, I’m not sure why this is so mesmerizing, but you should go try it.) If Melling’s books are as fun as that sparkly cursor, I think I need to try those, too. Are you currently working on anything you can tell us about? A YA Novel about dreams and demons, set in Cape Hatteras, NC. Yeah? Demons? 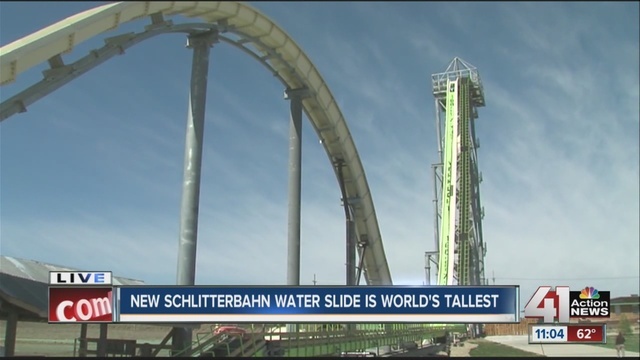 Are we talking scarier-than-Schlitterbahn demons? I hope so. As long as they come in book form, I’m good with scares. What book have you released most recently? The Star Catcher, the final book in The Star Child series. Want to share? Let’s hear some of it! I couldn’t take my eyes off the freaky castle in the air. I could definitely fly that far, but there was this small, annoying voice in my head told me I might not make it. 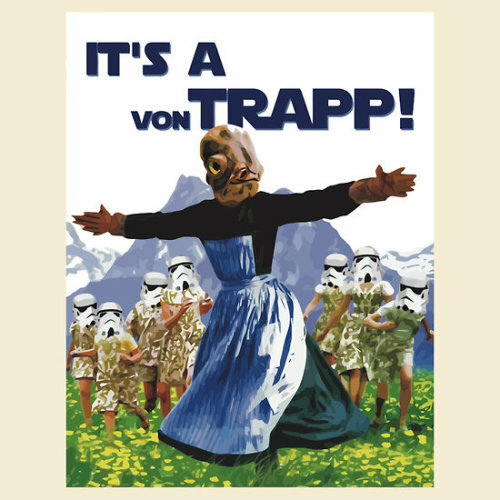 It had to be a trap. Standing, I walked up to the edge, staring out at the castle. Yeah, I’ll ask the obvious question. “So do you think my father is in there?” I swallowed, looking back at Cali. “Yes, I do.” Cali’s fingers were warm through my shirtsleeve. “Well, either nothing will happen, or we’ll be alerting Arawn’s security system we’re here.” Rowan gazed out over the ravine. Sweet. Faeries! And I love the name Rowan. Where can I buy this? Any location information you’d like to share with all the bookstalkers out there? You’re super stalkable. Yay! Thanks so much for being on today, Miz Stephanie – good luck with your demons and dreams and best book sale wishes! Thank you for putting together such a rockstar post. I freaking love it! It’s so appropriate, too. 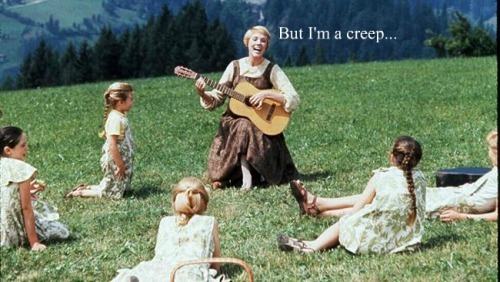 I sued to sing the sound of music when I taught. Not kidding. Mwah! What a fun interview, Kristen! Loved it! Steph, happy to meet you here. Wishing you success with your writing. Loved the entertaining interview! I especially loved the photo of ‘Stephanie Andrews’! Wishing you lots of success with your writing, Stephanie.